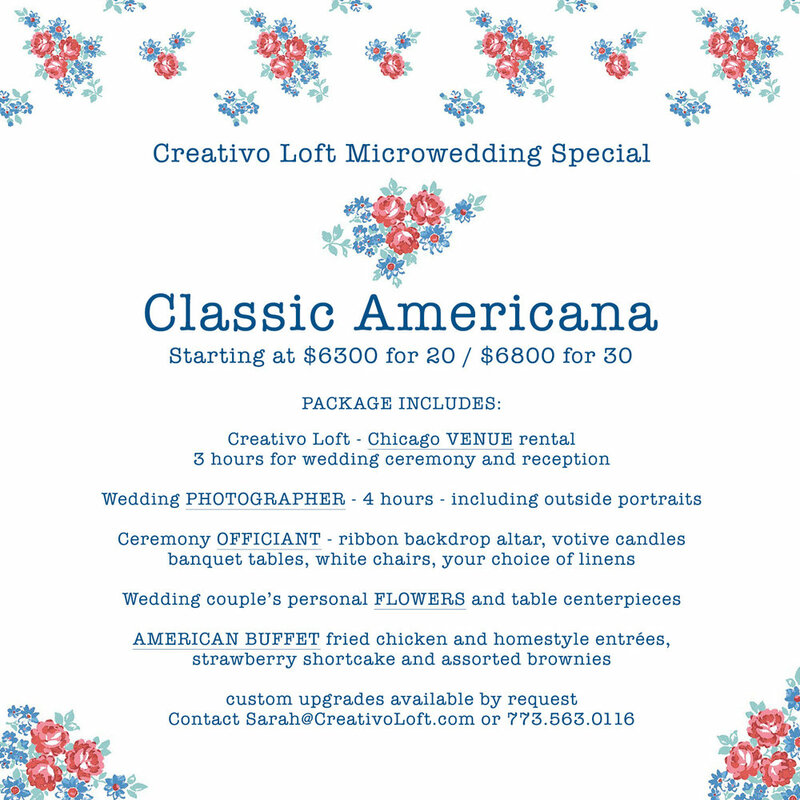 As part of our small wedding services at our venue Creativo Loft, we currently offer the following special Microwedding packages. MATRIMONIO ITALIANO: a 3-hour small wedding with 20 to 30 guests, featuring classic Italian pastas and entrees. Fees start at $6300 for up to 20; or $6800 for up to 30. 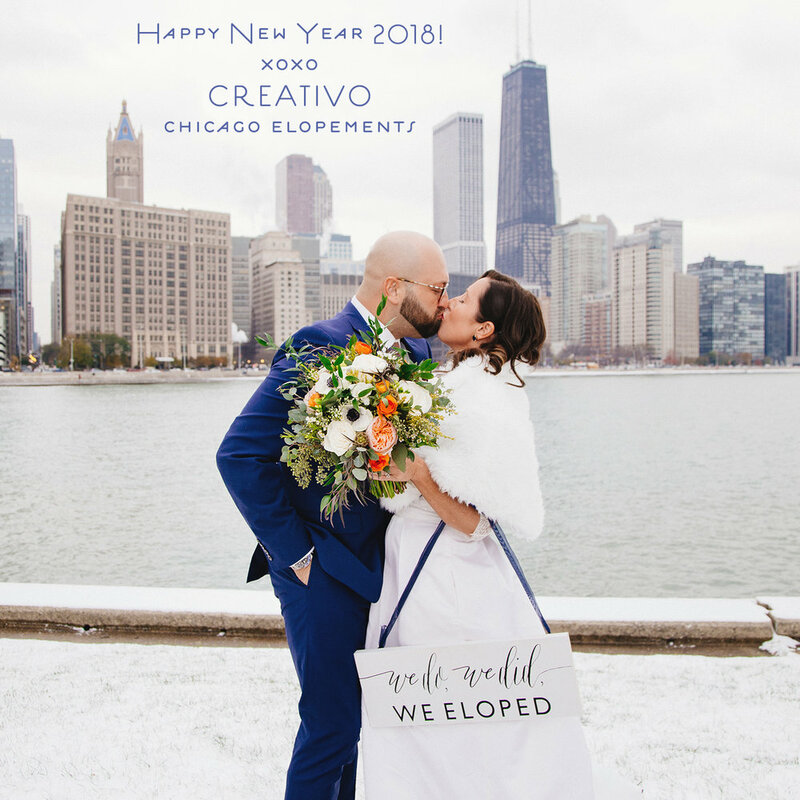 Services include Creativo Loft venue rental, wedding photographer, ceremony officiant, flowers, music playlist, your choice of linens and napkin colors, and your choice of Italian pastas, entrees and traditional Italian sweets. Customizing or upgrading services is available by request. CLASSIC AMERICANA: a 3-hour small wedding with 20 to 30 guests, featuring fried chicken and other homestyle favorites. Fees start at $6300 for up to 20; or $6800 for up to 30. Services include Creativo Loft venue rental, wedding photographer, ceremony officiant, flowers, music playlist, your choice of linens and napkin colors, and your choice of American entrees including fried chicken, BBQ pulled pork, roast beef au jus and other homestyle favorites, plus strawberry shortcakes and assorted brownies for dessert. Customizing or upgrading services is available by request. Fees start at $6300 for up to 20; or $6800 for up to 30. 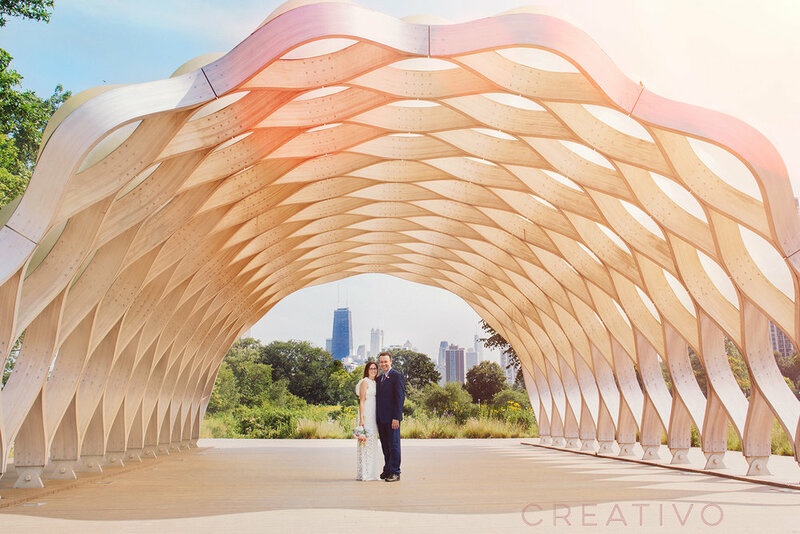 Services include Creativo Loft venue rental, wedding photographer, ceremony officiant, flowers, music playlist, your choice of linens and napkin colors, and a build-your-own taco bar with key lime pies for dessert. Customizing or upgrading services is available by request. 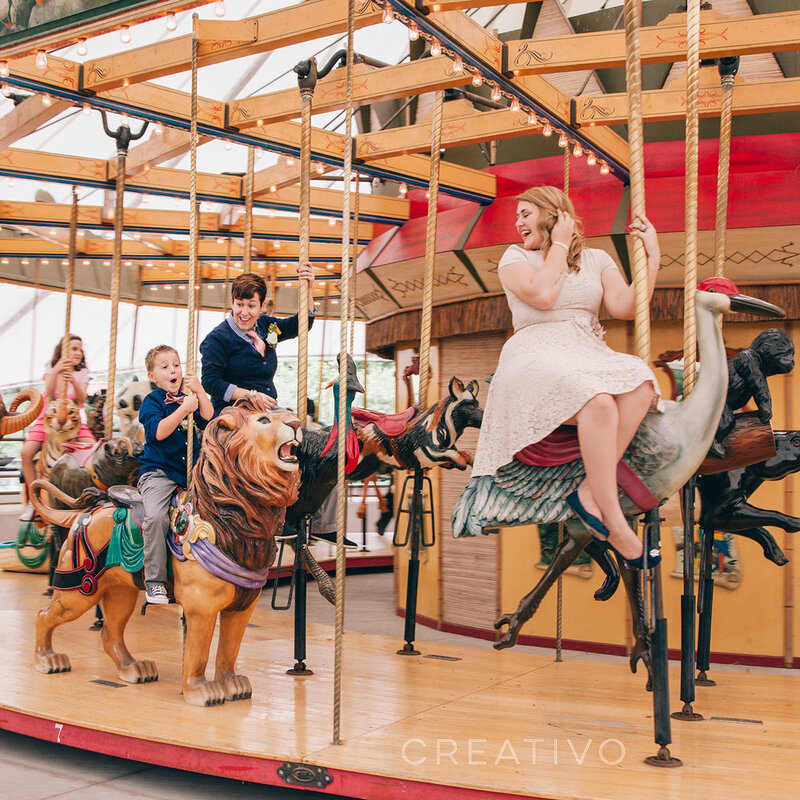 CONTACT Sarah at Creativo Loft for available dates and more information.